Safe water, water use and access to water are critical global concerns and today has been designated United Nations World Water Day to highlight the water crisis facing billions of people who are “struggling to survive and thrive”. 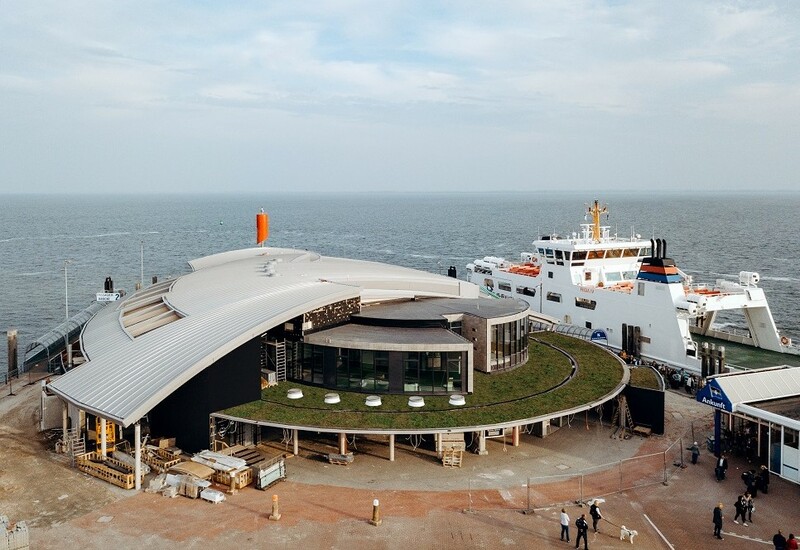 In cities such as Toronto, Singapore and Copenhagen green roofs are mandatory and Knauf Insulation has been campaigning to put urban green infrastructure at the heart of European Union flood management, water framework and waste water treatment directives. Hamburg is the first city in Germany to have developed a comprehensive Green Roof Strategy. It plans to plant 100 hectares of green roof surface by 2020. To learn more about our extensive range of green solutions check our website or download our Green Roof Brochure below.